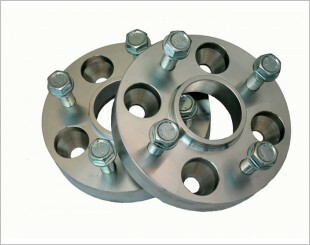 Wheel spacers fit between your car's wheel and the hub that the wheel mounts on the car. 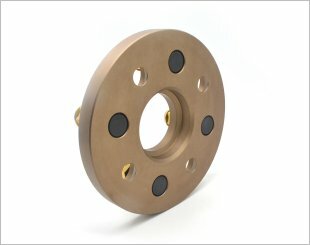 These spacers push the wheel away from the hub ('spaced out') and is able to 'correct' the offset for the car. 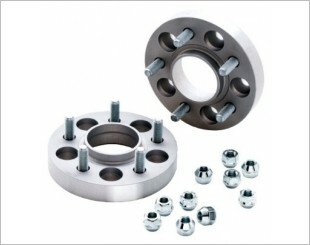 A wheel spacer also pushes the wheels out for a better stance and more aggressive look. By spacing the wheels further apart, there is better stability and cornering akin to a wider wheel without the added weight and expense. Improves driving mobility and stability in high speed driving. The Eibach PRO-SPACER is one of the easiest and most cost effective bolt-on performance handling enhancements for your car or truck. Specially designed to be able to run Exige Cup wheels on a standard Elise S2.